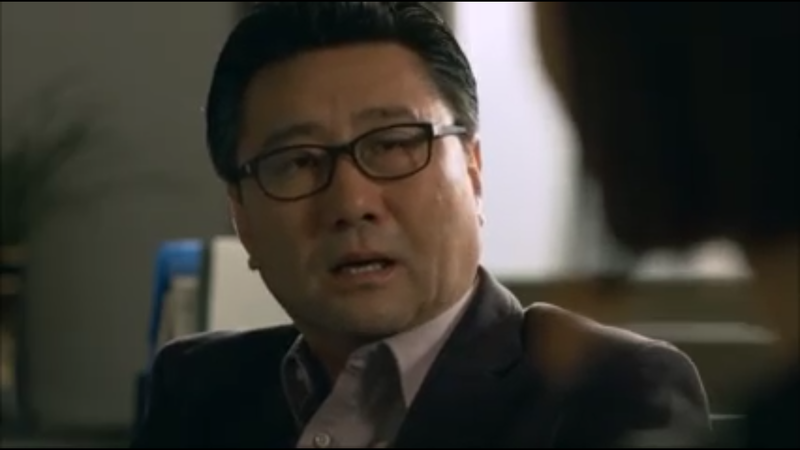 Baek Nam Bong, also known as Dr. Frost is a psychology professor who works as a bartender at night. Dr. Frost’s IQ is high, which makes of him a genius that resolves tricky psychological cases. One thing that he lacks is emotions. He is unable to feel empathy for his patients and analyzes everything in a cold way. The drama quickly shows us a glimpse of Dr. Frost’ skills. Working at the bar, Dr. Frost analyzes the body language of three customers. His co-workers assume that the woman is having an affair and that’s why she is stressed when facing the two men she is meeting. Dr. Frost refutes their assumptions.The woman picked the wrong man. Given that the woman is awkwardly standing with her feet pointing to the exit indicates that she wants to avoid this situation. The two men are standing their belly buttons facing each other which means they are attracted to each other. Dr. Frost concludes that the two men are a couple. The woman is the victim of their affair. Dr. 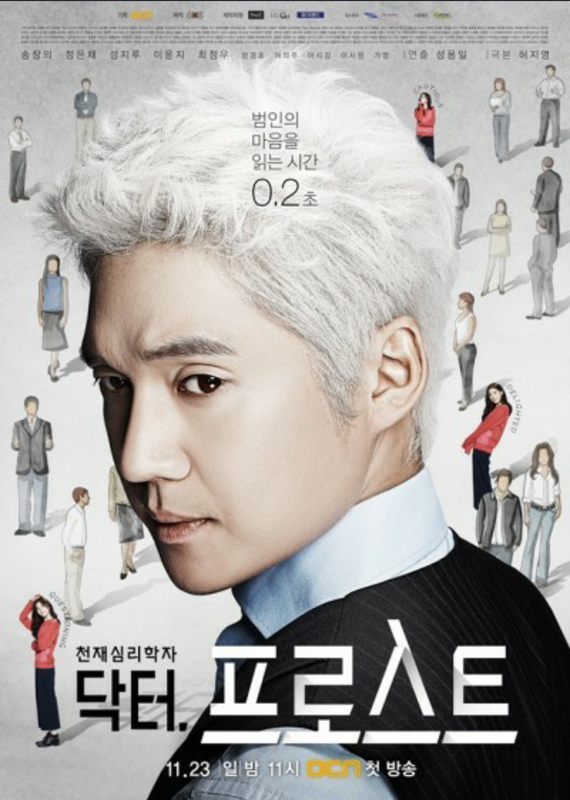 Frost is asked by his mentor Chun Sang Won to work at the counseling department of a campus’ university. Rumors quickly spread on campus about Dr. Frost. Students are thrilled by the arrival of this mysterious and talented psychologist. Yet, someone is not so happy to learn about Dr. Frost: Dr. Song. How can Professor Chun hire Dr. Frost? Did he forget that Dr. Frost is a murderer? Someone who feels no sympathy for his patients should not offer counseling services. I recently discovered this New York Times’ article about how Korean skin care products are taking the United States by storm. It all started with BB creams in 2011. Since then, Western companies have rolled out their own BB and CC creams. The article discusses the main differences between the American approach to skin care, which is all about speed. If you can get a product that does 5 things in 1 why not? Whereas the Korean approach is all about targeting different skin problems no matter how many steps and products it takes. Korean skin care products are made even more appealing when using the right packaging and spokesperson. 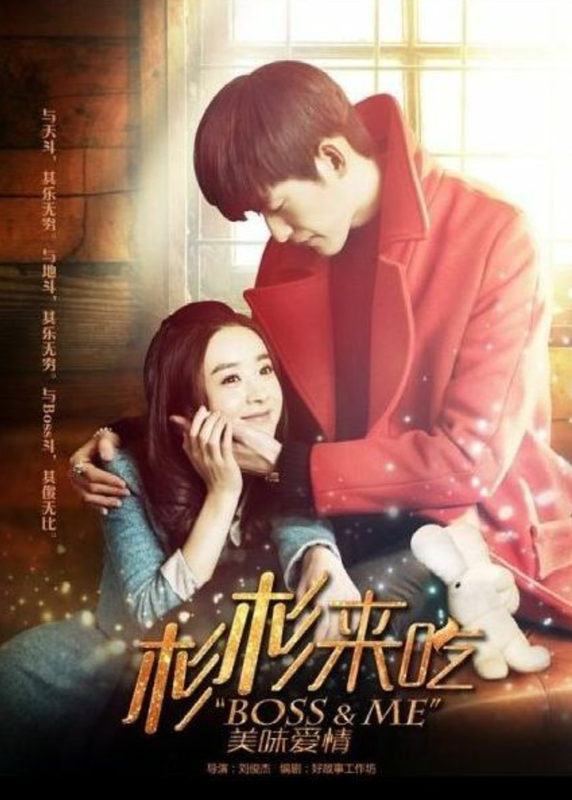 I am so happy to have found this drama. Since Sanaeha Sunya Kaen, I haven’t been captivated by a lakorn. 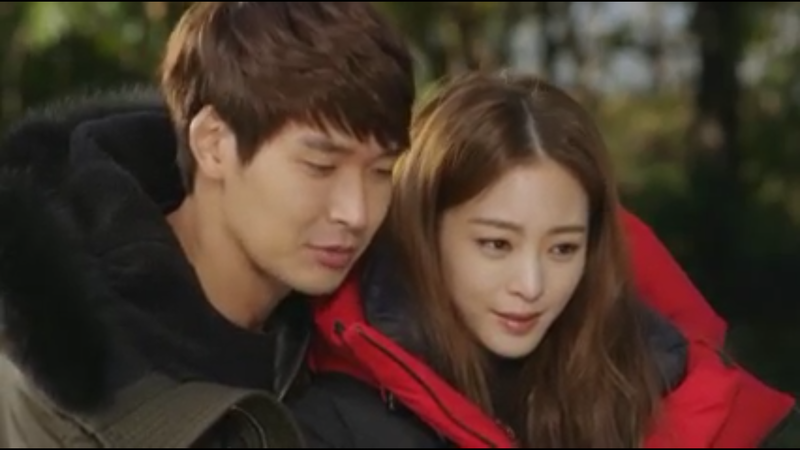 And gosh this show made me a fan of Weir :-D. Weir and Min are adorable together. I have tried watching the first episodes of Pin Anong back then and hated it -___-. I am so surprised that I am enjoying this so much! Mat is a Thai woman of royal descent who is set to marry Prince Macky, the heir apparent to the throne of the Kingdom of Raya. The fathers of Min and Prince Macky studied together in college and decided to have their kids marry. Let’s say that Mat is far from being the “proper lady” that her parents want her to be. She is into extreme sports, play pranks, and often acts like a tomboy. When Mat learns that she is to marry a man she’s never met before, she throws a tantrum and tries to run away. Her escape is short lived as she is stopped by Kamin, the bodyguard of Prince Macky. Kamin was sent to Thailand to fetch Mat. The encounter between Mat and Kamin is explosive at first, but they grow on each other. It turns out that Shan Shan was hired because of her rare blood type – AB. Feng Yue, the sister of the CEO of Windgroup, also has the same blood type. Feng Yue had lost a lot blood after delivering her baby. It’s later revealed that it’s been a custom for the company to hire someone with the blood type AB. Tae Hee, a rich heir to a Korean company, takes on the challenge to transform Geum Ran into a gorgeous woman. The result: Sara. Sara undergoes change to take revenge/rekindle with her ex husband. Geum Ran had been apart her husband Kang Joon for seven years. During all those years, she believed her husband was working in the United States. It turns out that Kang Joon has been back in Korea with a new job and a new love. Kang Joon is now with the news anchor Chae Yeon. Geum Ran tries to kill herself, but survives. While everyone thinks Geum Ran is dead, Sara is using this occasion to seduce Kang Joon.